Technidata has expanded its microbiology offer with the second generation of its TDBactiLink middleware solution. The company has also launched a new dedicated website, www.microbiology-middleware.com, to present the advantages of this bacteriology middleware and describe how it handles laboratories’ evolution and key challenges. TDBactiLink is a dedicated middleware solution for bacteriology laboratories looking to make the most of technological advances and paperless organisation without changing their existing laboratory information system (LIS). 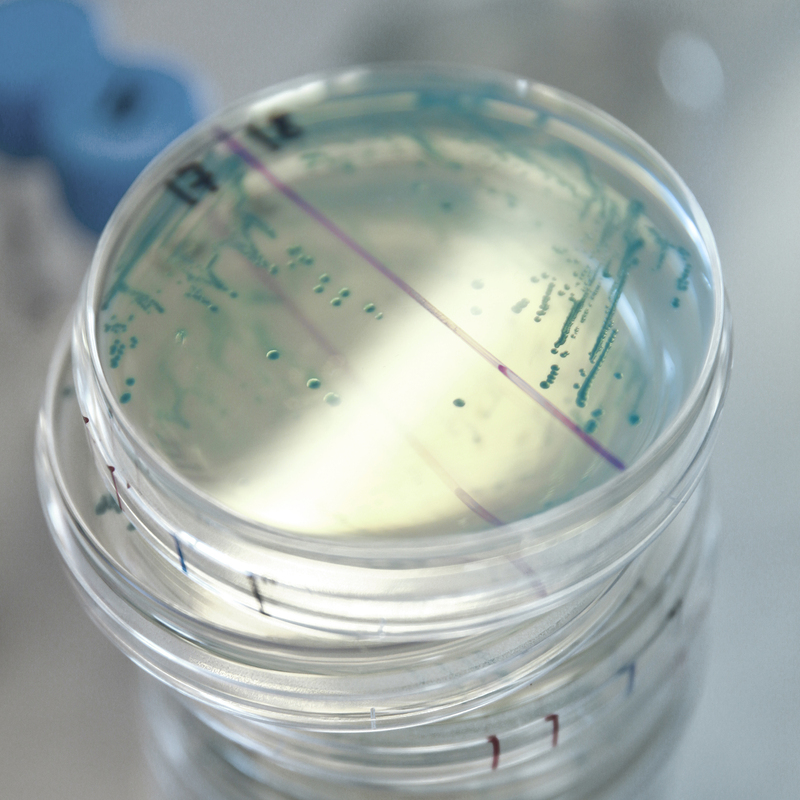 This middleware comes between the existing LIS and automated bacteriology instruments. It enables the user to implement a real paperless bacteriology and to benefit from all the advantages of the cost-effective paperless workbench. The middleware receives electronically the tests requests transmitted by the existing LIS, and then manages the sample reception and finally resends the results once they have been clinically and/or technically reviewed. “TDBactiLink uses standard communication protocols such as HL7. It easily interfaces with any LIS and microbiology instruments, including mass spectrometry instruments and laboratory automation systems such as BD Kiestra or Copan WaspLabs. Thus, the laboratory is free to use, for today and tomorrow, any combination of instruments, organisation and configuration,” explains Agay. The solution has been designed for and with microbiologists. It provides the user with functionalities that perfectly meet bacteriology laboratories’ specific needs in terms of analytical processes managed by customisable protocols, epidemiology and preventive actions associated with the fight against nosocomial infections. Thus, TDBactiLink benefits from Technidata’s experience and expertise in this field, as demonstrated by the adoption of the already available dedicated LIS for this discipline.